Jersey Sports Zone takes you to the Red Bank Armory for Monday afternoon hockey. 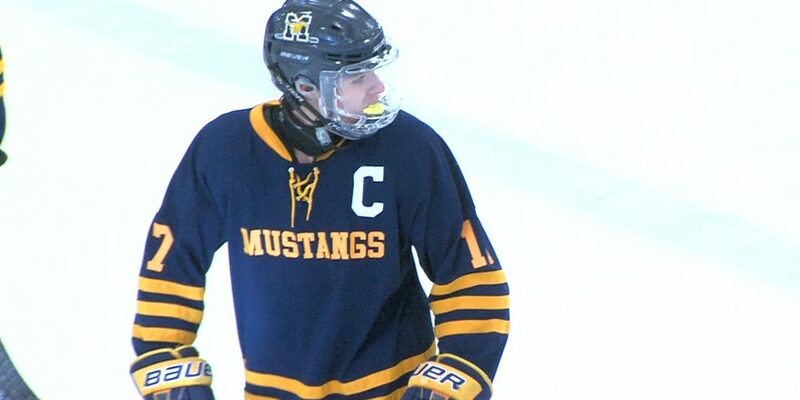 Marlboro is on the short list of unbeaten teams in New Jersey high school hockey. Red Bank Catholic tried to pull off the upset. We’ve got a great Shore Conference showdown for you!